You are here: Home / Latest News / Mia Couto a Finalist for the 2015 Man Booker International Prize! 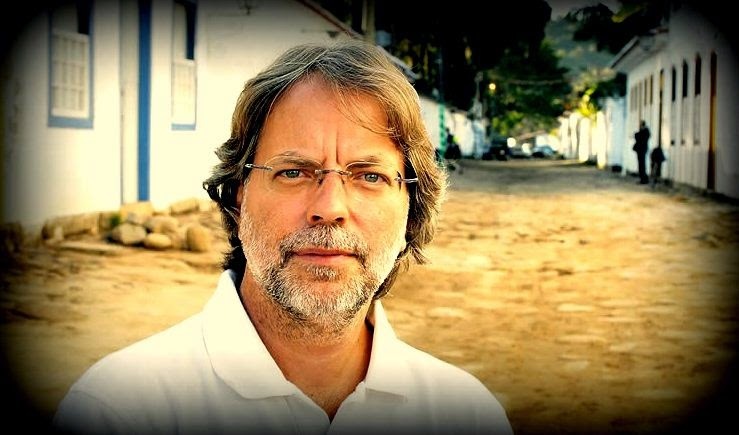 Mia Couto a Finalist for the 2015 Man Booker International Prize! Big news at the Bibliomanse this morning. 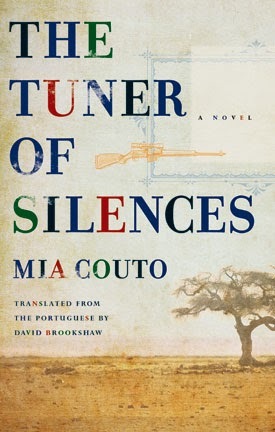 We were thrilled to learn that contemporary Mozambican author Mia Couto, whose novel Tuner of Silences we published in 2013, and whose Pensativities: Selected Essayswe have forthcoming this spring, has just been named a finalist for the2015 Man Booker International Prize. The ten finalists for the prestigious biennial prize were announced this morning, a list that includes such luminaries as César Aira , Amitav Ghosh, Fanny Howe, and László Krasznahorkai. The authors come from ten countries with six new nationalities included on the list for the first time. They are from Libya, Mozambique, Guadeloupe, Hungary, South Africa and Congo. The sixth Man Booker International Prize, which is worth £60,000, recognizes one writer for his or her achievement in fiction. The 2015 Man Booker International Prize winner will be announced at the Victoria and Albert Museum in London on 19 May. Congratulations to Mia Couto and his English translator David Brookshaw! http://biblioasis.com/wp-content/uploads/2015/04/mia-couto.jpeg 435 739 biblioasis http://biblioasis.com/wp-content/uploads/2014/12/BIBLIOASIS-Logo-500x500-White-300x300.png biblioasis2015-04-22 15:12:022015-04-22 15:12:02Mia Couto a Finalist for the 2015 Man Booker International Prize!